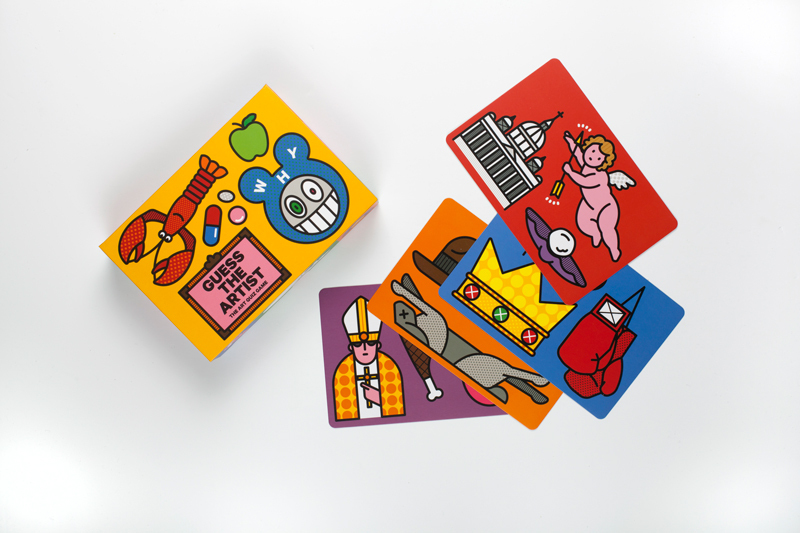 Publisher Laurence King is set to release a colourful new card game, which tests the player’s knowledge of the art world. 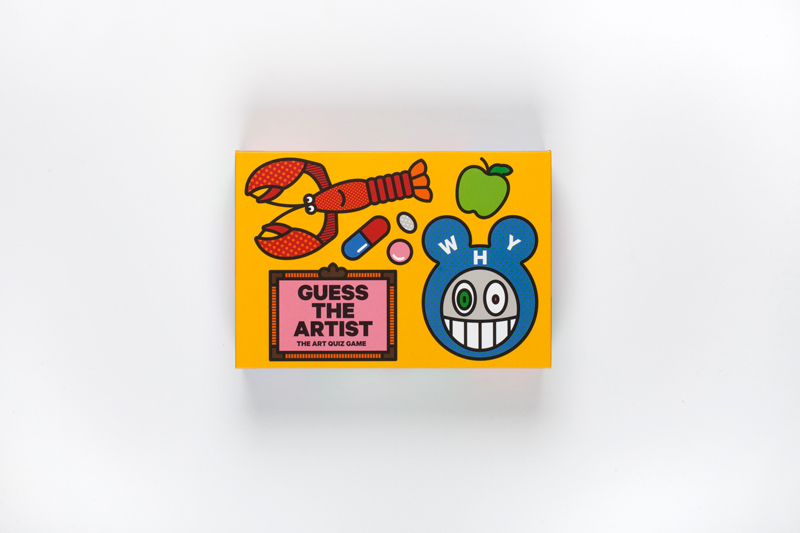 Guess the Artist is an art trivia game that asks players to identify famous artists from three visual clues. 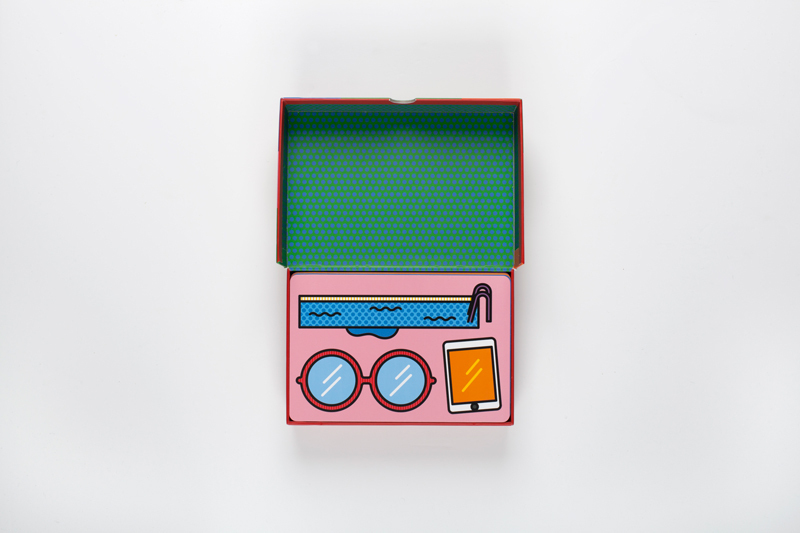 The illustrations have been created by Craig & Karl. 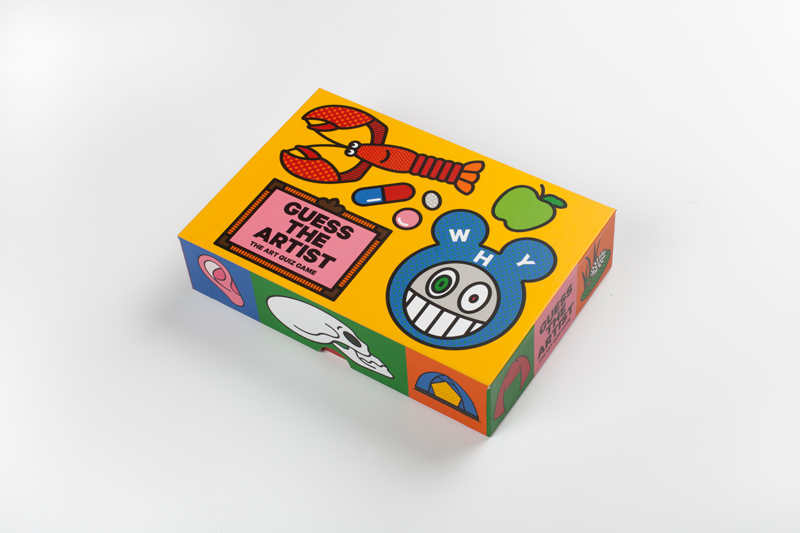 Each card presents three images on one side, and “weird and wonderful” information about the artist on the back – including how Ai WeiWei became a seasoned blackjack player when he lived in the US for over a decade, according to Laurence King. 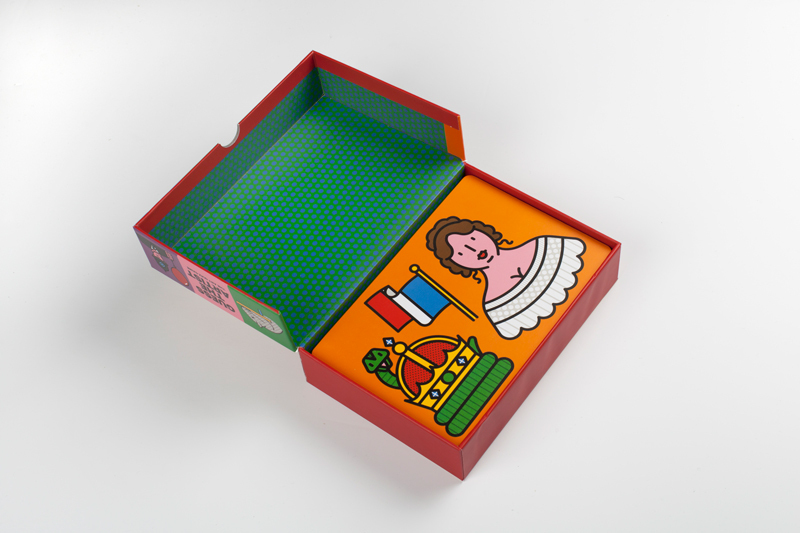 The game features 60 artists, including Salvador Dali, Ai WeiWei, Michelangelo (di Lodovico Buonarroti Simoni), and more. It will be released by Laurence King on 28 August, and will be available via the publisher’s website.